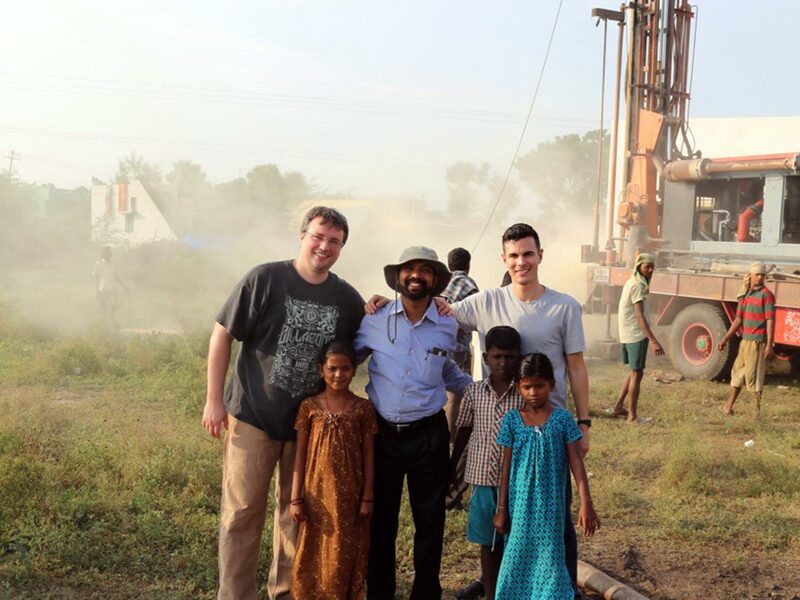 Each well… 1) provides water for 1000+ villagers, and 2) points people to Jesus. Love Song Couples Getaway and their donated admin time, you can sponsor a well for only $2400. Our Mission is to provide for the material needs of the poor, distressed, and underprivileged in order to improve living conditions and also build relationships with local church communities so that the Gospel of Jesus Christ may be both shown and shared. The Love Song Foundation is a 501c3 not-for-profit organization founded in partnership with Everlasting Tours' Love Song Couples Getaway. Everlasting Tours donates the admin time to get the wells built and stay up to date on compliance. In addition, $50 from each sale of a Love Song Couples Getaway goes directly to the Love Song Foundation so that we can keep the sponsorship cost to donors low and make sure that 100% of their money goes directly to project expenses.